Lowongan Kerja SMA SMK D3 S1 PT. Ace Hardware Indonesia, Jobs: Cashier, Store Supervisor, Teknisi Staff, Maintenance Staff, Barista Chatime, Deputy Store Manager, Teknisi Servis Center, Etc. - #MisterSeekers #MisterSeekers: Lowongan Kerja SMA SMK D3 S1 PT. 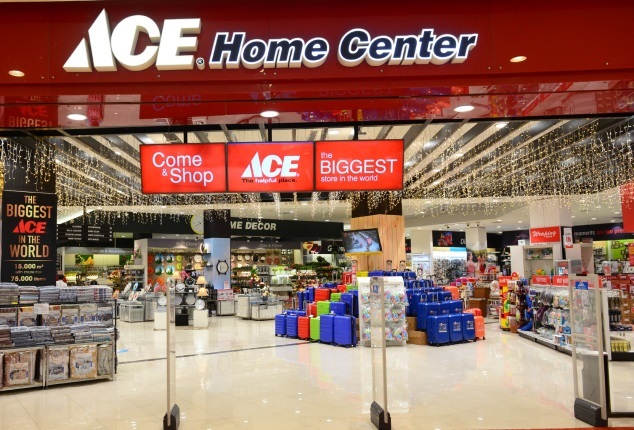 Ace Hardware Indonesia, Jobs: Cashier, Store Supervisor, Teknisi Staff, Maintenance Staff, Barista Chatime, Deputy Store Manager, Teknisi Servis Center, Etc.